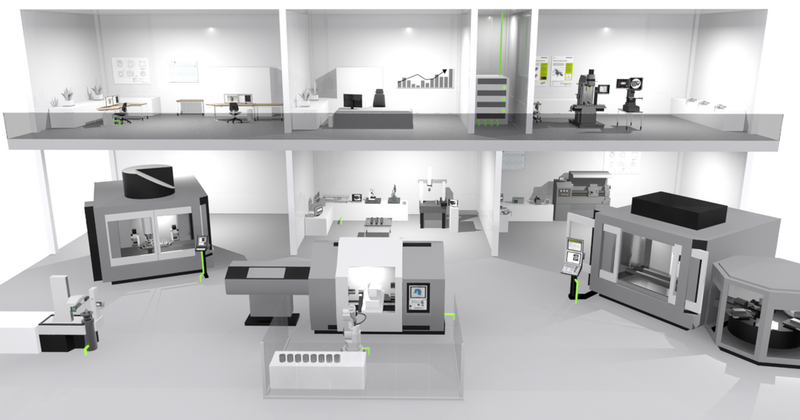 A leading developer and manufacturer of encoders, digital readouts and TNC/CNC numerical controls, HEIDENHAIN (GB) Ltd. is the UK subsidiary of Dr. JOHANNES HEIDENHAIN GmbH, the leading international manufacturer of precision measurement and control equipment. 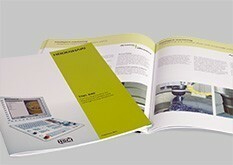 Our superior technology is utilised in high-precision motors, motion control and machining systems worldwide. 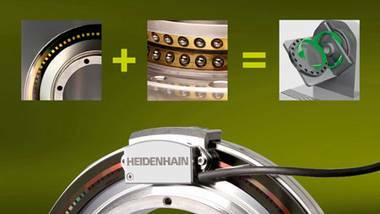 HEIDENHAIN's high-precision machine tool controls and encoders have been setting the standard for positioning excellence since 1948. 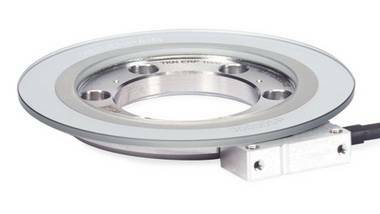 HEIDENHAIN is committed to providing customers with the products they need to meet the continually increasing demands for accuracy, precision, speed and cost savings. We develop products to ensure productive and efficient plants and machines today – and lead the way toward the automated plants and production machines of tomorrow.